Don't miss Michael's sermon from this past Sunday, July 22 . ﻿due to technical difficulties with the recording system. It is now available here . 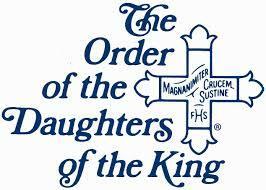 Looking for an opportunity to be Christ’s heart, hands and feet in the world? Participating in the Epps Christian Center food packing and distribution event provides an opportunity for Christ Church parishioners to help those less fortunate in our community. Pastor Sylvia Tisdale, Director, serves over 200 people a free, hot to-go breakfast five days a week year-round at the Epps Center, 2300 N. Pace Blvd. In addition, two days a week she provides bags of non-perishable food to dozens of people from the surrounding neighborhoods. During summer, Pastor Sylvia also provides lunch and activities for children Monday through Friday. Since one in four Escambia County children live in poverty-level households, children need more access to nutritious food, especially during the summer months. While the Epps Center receives food from local food banks, the monthly allotments are not sufficient to cover an entire 30-day period. The Christ Church Outreach Committee is using discretionary funds to obtain a Mobile Food Pantry from Feeding the Gulf Coast Food Bank. The pantry contains an assortment of nutritious food including meat, canned goods, bread, non-perishable items, and produce. The contents of the pantry are distributed to up to 100 families in a single day. Please prayerfully consider volunteering to pack snack mix in the Parish Hall or to distribute the snack mix along with the contents of the food pantry at the Epps Christian Center. Volunteer sign-up sheets are available in the Parish Hall. For more information, contact Pam Tanner at pamstanner@aol.com or Sarah Ballew at msarahballew@att.net. on August 2 at the Epps Christian Center on Pace Blvd. Participate in on-site outreach to help the people of our community who are in need of food. 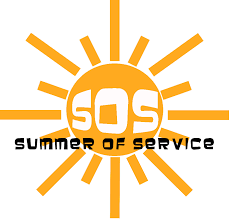 20 volunteers needed for each shift; parental supervision required for youth under 14. Christ Church has recently partnered with Montclair Elementary to bless and support the teachers and staff in their amazing work. Montclair needs mentors – individuals who can commit regularly to listen, support, and encourage a student for one hour a week during the school year. If you are interested in learning more about mentoring or serving as a mentor, please contact Rev. Katie Gillett at kathryn@christ-church.net . Sign-up sheets will be available after both services. 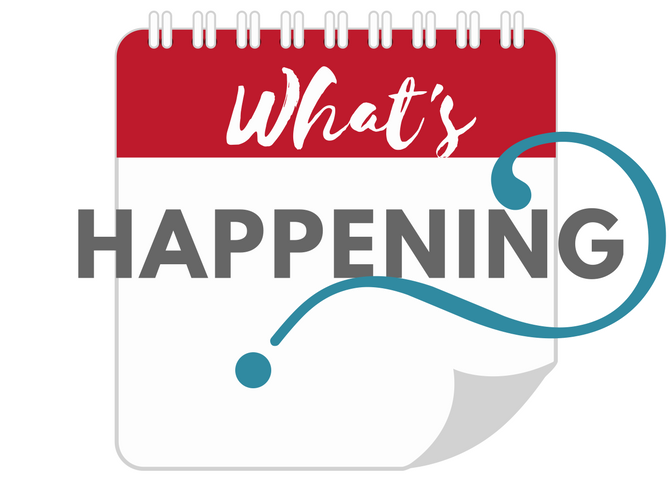 More information about applications, training at Christ Church at the end of August, and the start of mentoring in September will be forthcoming. Thank you to the 30 individuals who signed up to learn more and expressed interest in serving as a mentor. One relationship can change a child’s life! 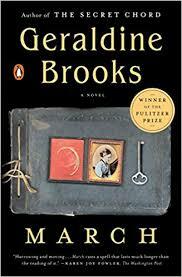 The EPIC Challenge Book Club will meet in the church parlor at 3:00 PM on Wednesday, August 1st to discuss March , by Geraldine Brooks. Emily Head, who will lead the discussion, also suggests that participants may want to take a re-look at Little Women (Louisa May Alcott), to be able to compare the two and discuss how well Brooks blended the reality of Mr. March with that of Little Women. See you there! 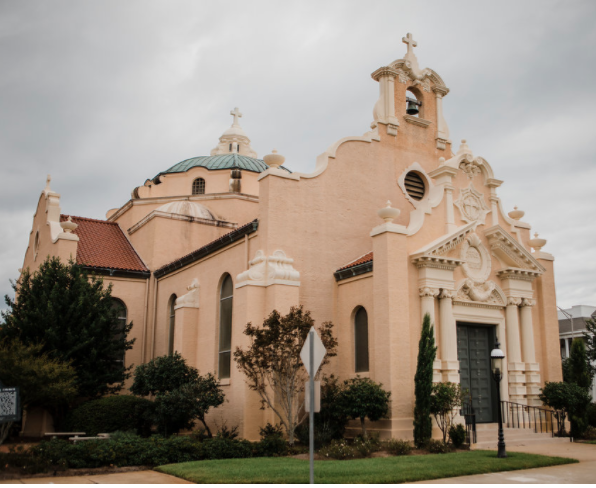 Bishop Russell and the rest of the Diocese of the Central Gulf Coast deputation to the 79th General Convention invite you to a forum offering a summary of their time at the General Convention, the actions taken on a number of key resolutions, and other details that are important for us to know about the Episcopal Church. There will be time for Q & A. All are welcome. Registration not required. Childcare provided. 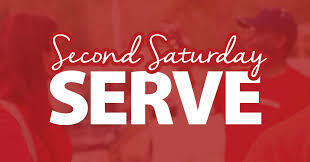 Join us on the 2nd Saturday of every month when we’ll be cooking breakfast for the men of Waterfront Rescue Mission. Arrive promptly at 5:00 AM (380 Herman Street) and we’ll begin serving at 5:45 AM. If you’d like to help Lisa Williams with food prep the day prior, please e-mail her at lisaw257@mchsi.com. 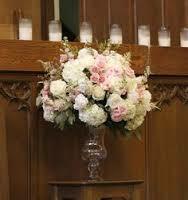 We meet at 9:30 AM on the second Saturday of each month in the Parlor. Anyone interested in learning more about DOK can attend a meeting or contact Monica Barnard, 587-6026, or Susan Martin, 542-7730. 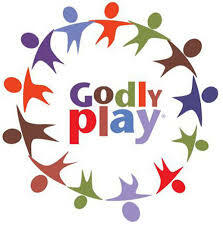 Acolyte training for parish youth 6th grade and above takes place Sundays, August 12, 19, and 26 following the 10:30 service. 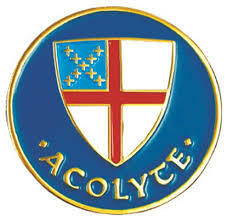 The acolyte corps has positions open at both 8:00 and 10:30 services. More information? Call Jean Karadin at 850-982-3186. 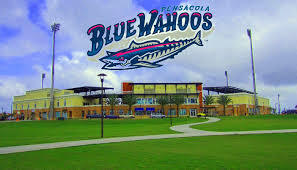 Join us for our annual Episcopal Night at the Ballpark as the Pensacola Wahoos take on the Mobile BayBears at the Blue Wahoos Stadium in Pensacola. Tickets are $25 which includes entry to the game, all you care to eat burgers and hotdogs, non-alcoholic beverages, and a souvenir ball cap. Tickets are $25 until August 3. August 3-10 ticket price increases to $32. Only available through the diocesan office. 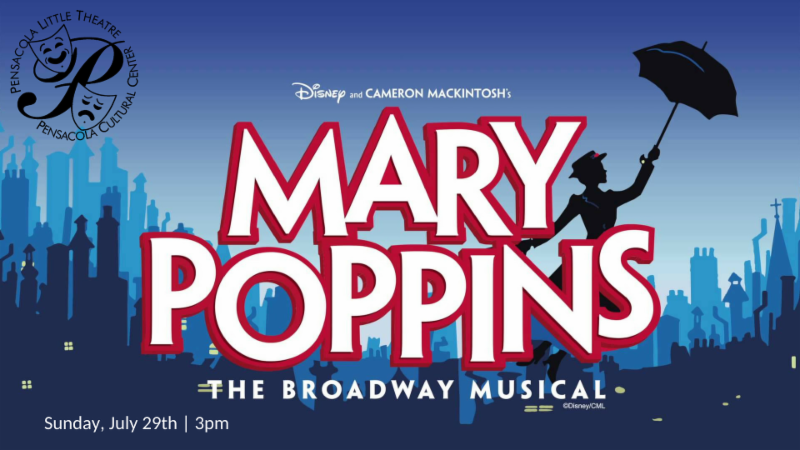 Join us as we support the work of our very own Brandi Hicks Lane in Pensacola Little Theatre's production of Mary Poppins . This family musical is based on the stories of P. L. Travers and the Walt Disney film. Reserve your tickets by calling or texting James at 972-8383 or email james@christ-church.net . 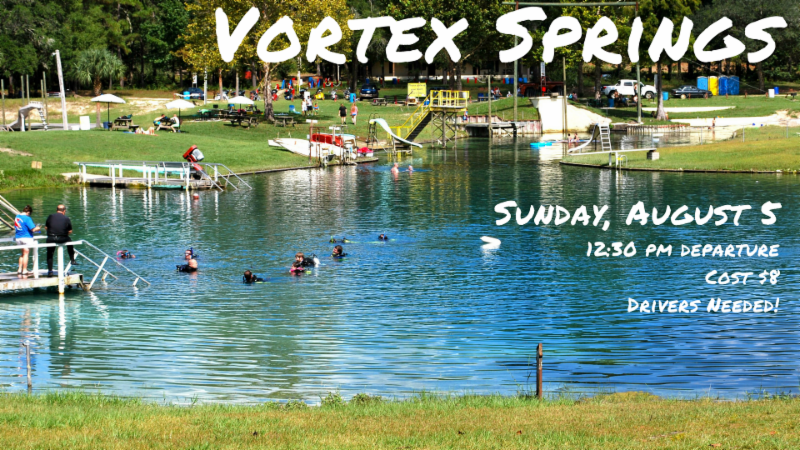 We will have pizza in the Undercroft following church and depart for an afternoon at Vortex Springs. This is a great event to invite your friends, but be sure to bring your towel, wear your swim suit and bring plenty of sunscreen. They say the water at this natural spring is 68 degrees! Click HERE to complete the required release form. Cost is $8 per person! 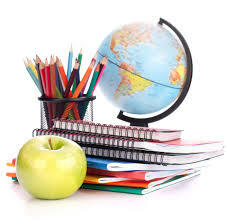 We will provide snacks and drinks, but need parent drivers! If you can help with transportation for this event, please contact James at 850-972-8383 ASAP. Over the summer our group has been reading Stephen Prothero’s book, God Is Not One , and having lively discussions comparing and contrasting our Christianity with the religions he surveys. This week we are reading and learning about Judaism. 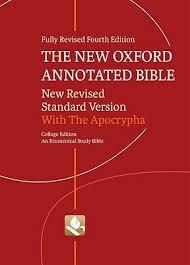 The text for our discussion is Chapter Seven which covers pages 243-278. As Christians we can learn a lot about our own religious faith by learning about Judaism and how the one we call Lord lived his life through his understanding of its covenant with God. As always, it is not necessary for you to have read the text in order to join in the learning and discussion. If you want more information you may call or text David Starling at (850) 712-0977 or email dastarling@cox.net . Life events can sometimes seem overwhelming. If you are having trouble coping or have a family member or friend that needs care, let us know. We'd be happy to assign a Stephen Minister to you. 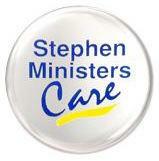 Stephen Ministers are lay people who are trained in pastoral care. No one should suffer alone. E-mail StephenMinistry@christ-church.net for more information. and Matthew Augustus Rigoni, 22 July, 2018.